A 41-year-old man was sent back to prison to complete a three-year jail sentence imposed in 2016 for trying to build his own firearm. 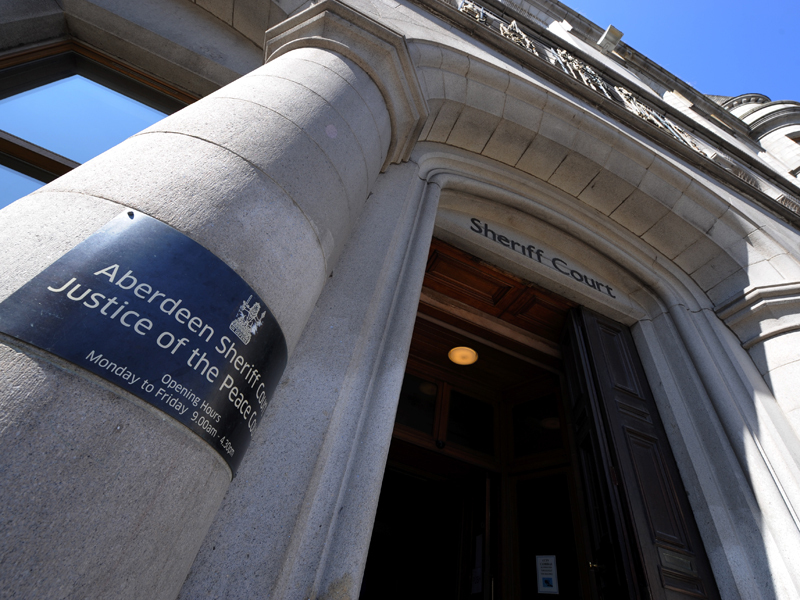 Shocked Aberdeen residents have described the 'scary' moment they heard a firearm had been found in the communal gardens next to their flats. A man who pointed a replica gun in the faces of three women has been warned he faces jail.